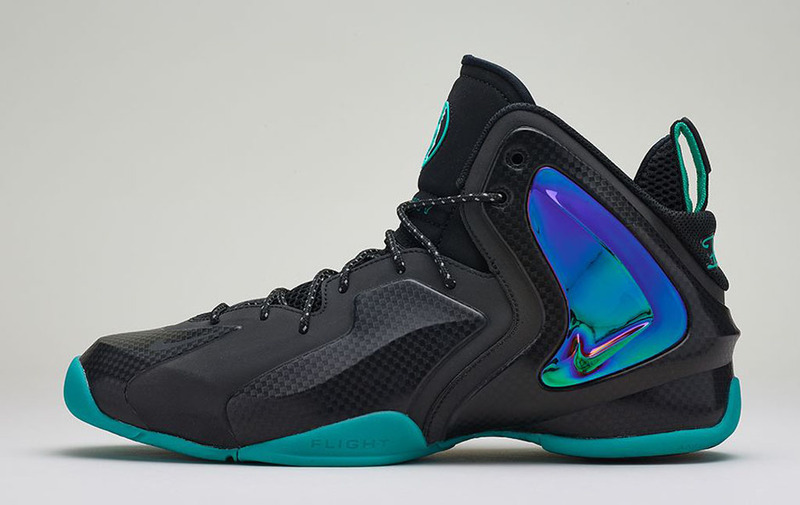 After releasing last month in the 'Shooting Stars' Pack, the Nike Lil' Penny Posite is set to make its solo debut. 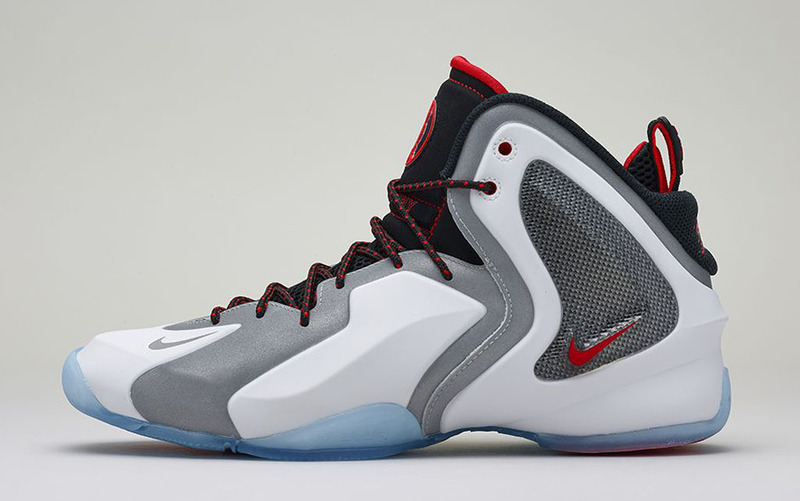 The follow up to the Nike Air ½ Cent combines elements of the Nike Zoom Rookie and the Nike Air Up along with a full-length Nike Lunar midsole, Zoom cushioning in the heel and molded wings on the shoe’s quarter. Three colorways are set to drop alongside each other, all inspired by 'the ½ man behind the man.' The wolf grey and hyper pink pair pays homage to his love-first-ask-questions-later nature while the black and hyper jade pair celebrates his love for the nightlife. Finally, the white, reflective silver and black pair draws inspiration from his prep days in Memphis, Tennessee. 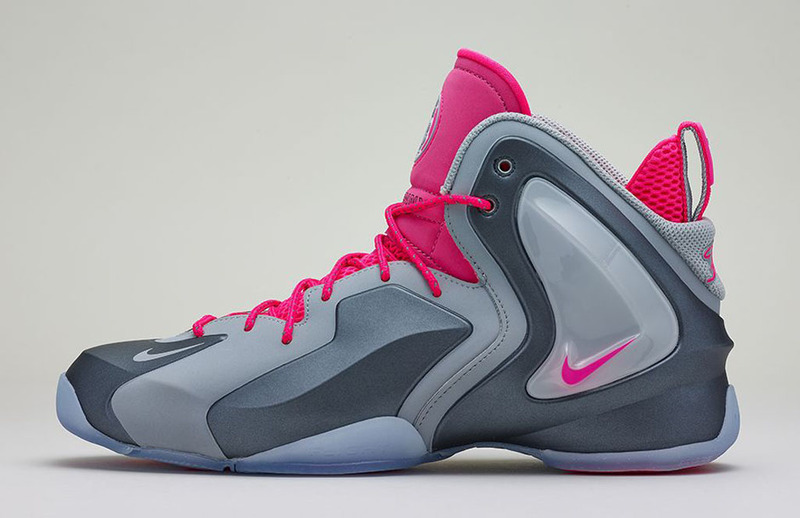 Look out for the Nike Lil' Penny Posite in three colorways at select Nike retailers on Saturday, June 7 retailing for $180 each.